For those who are new to Jemez Springs, the village feels like an undiscovered gem. But with so many geological and cultural attractions in the area, what attracts visitors and residents to Jemez Springs today are the same features that have brought the area’s original inhabitants here for centuries. Evidence of human presence in the Jemez Valley dates back as far as 2,500 BC where archaeological findings were uncovered at Jemez Cave near Soda Dam. Over the years, migrating groups eventually formed pueblos, which are believed to have been inhabited by as many as 30,000 people. The pueblo of Guisewa what is now Jemez Springs – was occupied until the 15th century by ancestors of present day Jemez (Walatowa) people. Spanish missionaries arrived around 1541 and established missions in the area, one of which was San Jose de Guisewa, built by the Franciscan priests around 1621. These stone ruins still stand at the Jemez Historic Site. Today, a 1,400 foot interpretive trail winds through the site ruins. The Walatowa Visitor Center just eight miles south of Jemez Springs contains exhibitions that share the history of the area. Jemez Springs became a tourist destination in the 1800’s because of its natural mineral hot springs. Legend has it that, in the late 1800’s, one of the hot springs erupted into a geyser and locals realized the commercial opportunities. The water was enclosed with a rock wall and the gazebo built around it still stands today at the Plaza. Remnants of the original bathhouse, which closed permanently following a flood in 1941, are located on the property of Jemez Hot Springs. 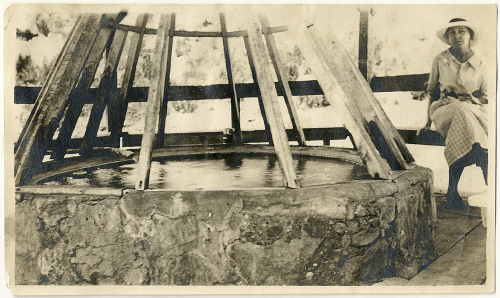 There are many structures in Jemez Springs still standing today that are more than 100 years old, though used for different purposes than they were originally intended. 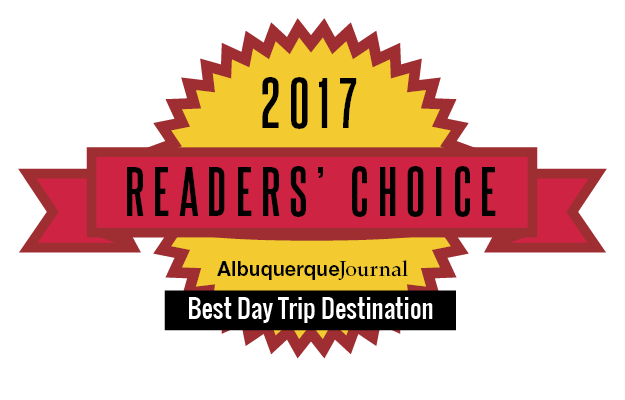 They include: Los Ojos Restaurant and Saloon, Jemez Mountain Inn, Jemez Stage Stop, Abousleman home, Casa Blanca Guest House and Garden Inn, and others. 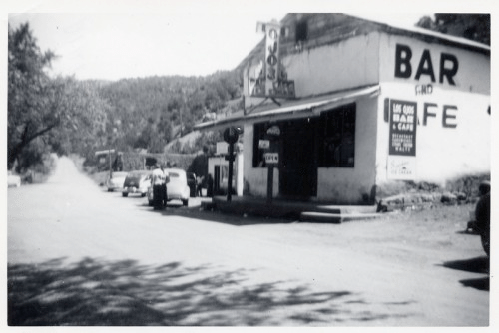 In 1995, Jemez Springs was named an All American City by the National Civic League. It was the smallest community to receive that honor and one of only five other cities in New Mexico. Despite the dramatic changes of the last 150+ years, many traditions still continue today. Jemez Pueblo’s traditional dances and food have taken place for centuries continue to be part of their culture today. Many descendants of the original families still enjoy the awe inspiring views of the Jemez as their ancestors did years ago. From the cultural struggles between the Pueblo and Spanish Conquistadors to Big Foot sightings, the area’s history adds yet another dimension to this colorful and picturesque village. 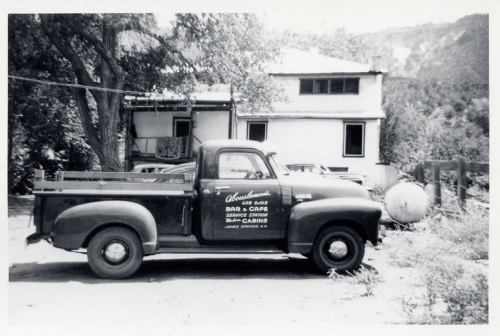 For detailed history and numerous records compiled by the Jemez Springs Public Library, visit http://www.jemezvalleyhistory.org. A fascinating history of Jemez Springs is also available in the book, Jemez Springs: Images of America, by local authors Robert Borden and Kathleen Wiegner, available on Amazon.com and local gift shops. Information about the Jemez Pueblo and its descendants can be found at: http://www.jemezpueblo.com/.